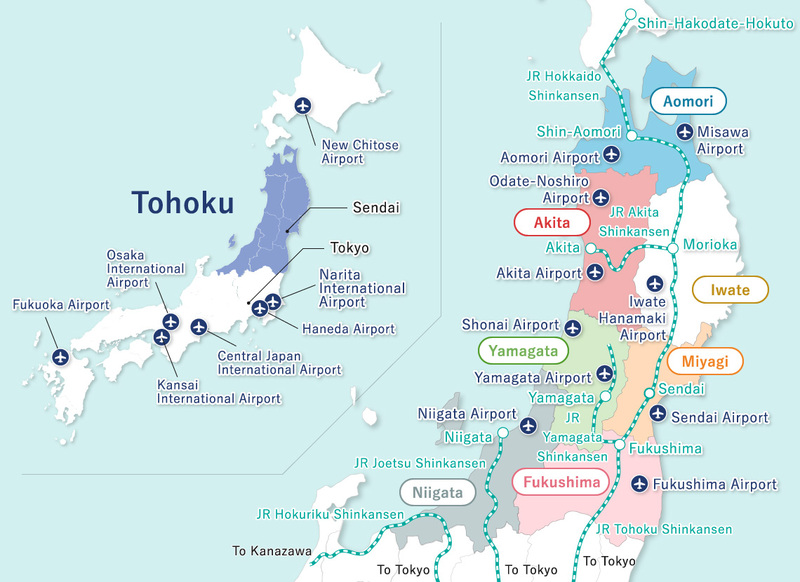 Find the ideal transport hubs for your journey and travel around Tohoku efficiently. Tohoku has a good road and public transport network. Hire a car or take public transport according to your holiday plan. Affordable combined tickets are available such as Rail and Drive offers.